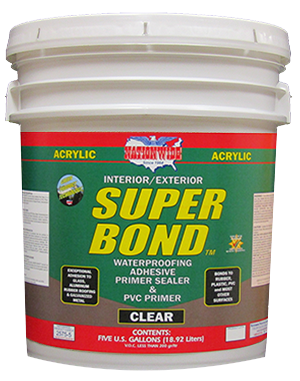 Superior quality 100% acrylic red iron oxide, high solids, rusted metal sealing & waterproofing sealer and metal primer. Excellent corrosion, rust and chemical resistance. 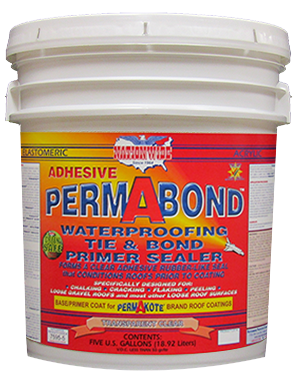 Bonds to most any clean and dry metal surface. 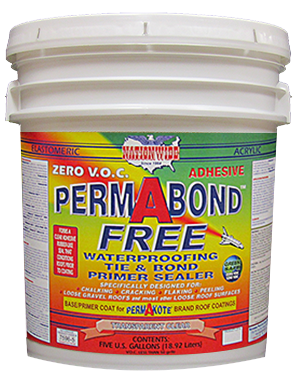 Encapsulates to retard & prevent oxidation & corrosion. 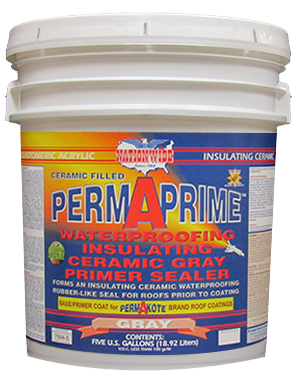 METAL-PRIME RED-OX™ can be used as a substitute primer for warranty conformance (inquire for details), or can be used in conjunction with other primers.